Have the iPhone 6 and iPhone 6 Plus put fear into Samsung? Apparently so, based on the company’s latest handset offerings. Faced with declining profits and fiercer competition, Samsung is going upscale with both the Galaxy S6 and Galaxy S6 Edge. 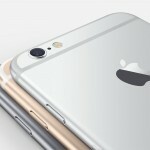 Both handsets feature premium glass and metal. Previous models were largely made of plastic. 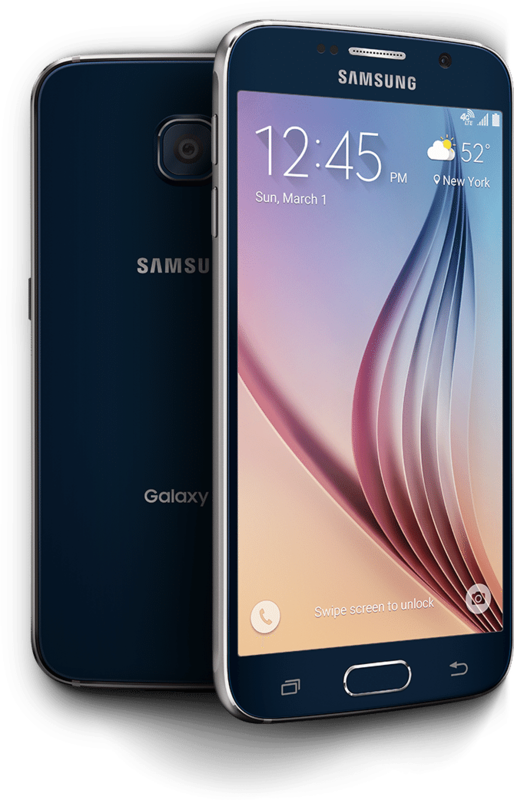 The Galaxy S6 and Galaxy S6 Edge both feature a 5.1-inch Super AMOLED display protected with Corning’s Gorilla Glass 4. Each ships with a 16-megapixel rear camera and 5-megapixel front camera, and include wireless charging compatible with any pad supporting WPC and PMA standards. 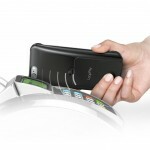 The Edge model offers a curved display wrapping around both sides of the device. “Samsung Pay” will debut on each handset. Like Apple Pay, the mobile payment system uses near field communication (NFC). Samsung Pay also uses Magnetic Secure Transmission (MST), thanks to the company’s recent acquisition of LoopPay. LoopPay burst onto the scene a little less than a year ago with its Loop Fob for use, ironically, with an iPhone. In conjunction with a companion iOS app, users would plug the fob into the headphone jack of their device and then load debit, credit, membership, and loyalty card information into the device. When it was time to checkout, the fob transmitted the information to any current magnetic stripe reader on the market. For an extra layer of security, users would need to hit a transmit button on the device and then enter a PIN code for each transaction. Okay, lets address the elephant in the room. 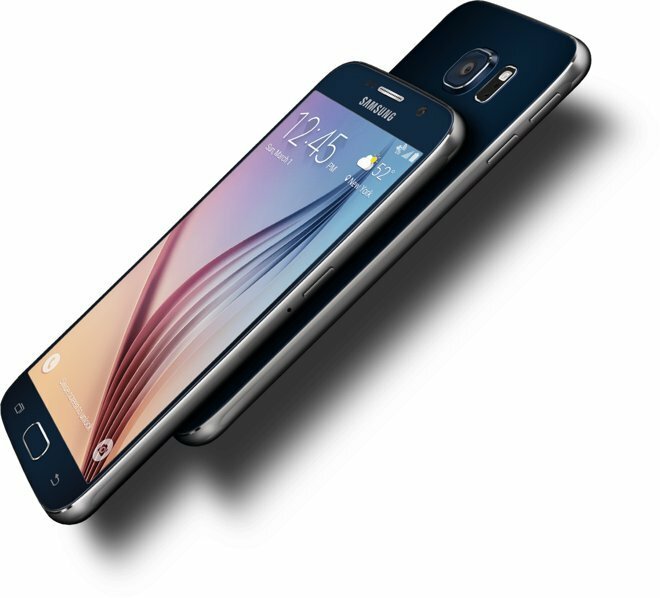 Hasn’t Samsung simply copied the iPhone 6 with its latest product offerings? I’d say that it has, for the most part. The company probably didn’t have much of a choice. Between October and December 2014, the iPhone propelled Apple to a record quarterly profit of $18 billion. Over at Samsung, profits for the company’s Mobile division fell 64.2 percent to $1.8 billion. This occurred as Apple and Samsung sold around the same number of handsets worldwide. The “entirely redefined” Galaxy S6 and Galaxy S6 Edge arrive in stores next month.